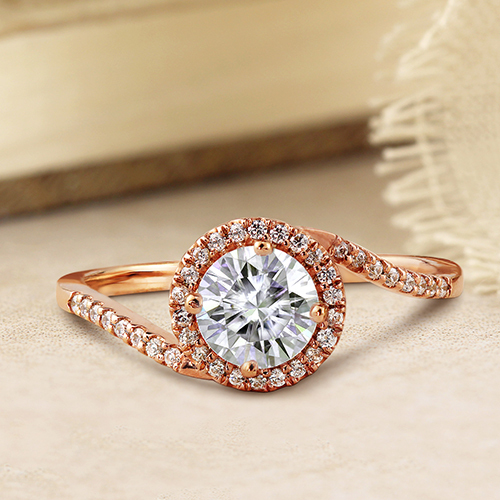 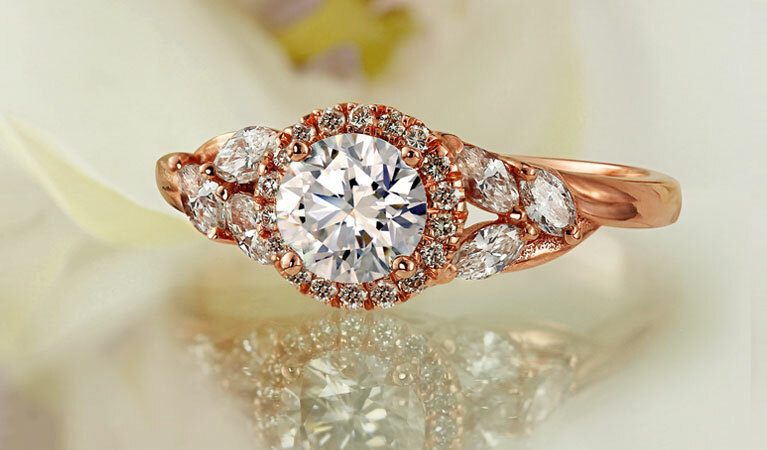 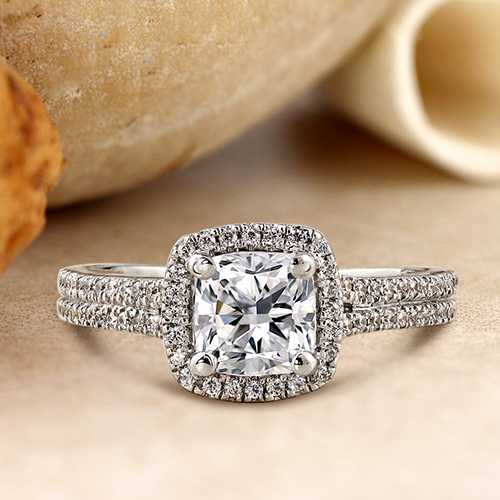 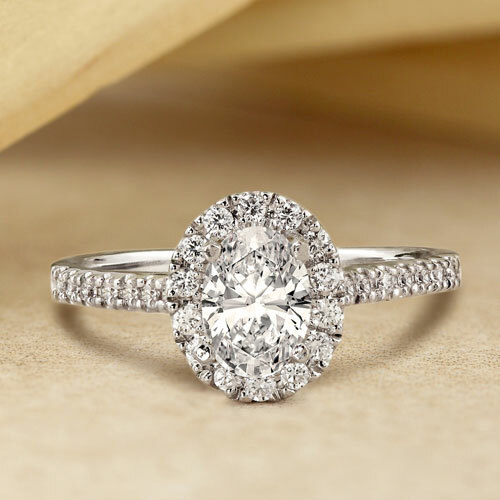 Start the journey of a lifetime with a handcrafted engagement ring. 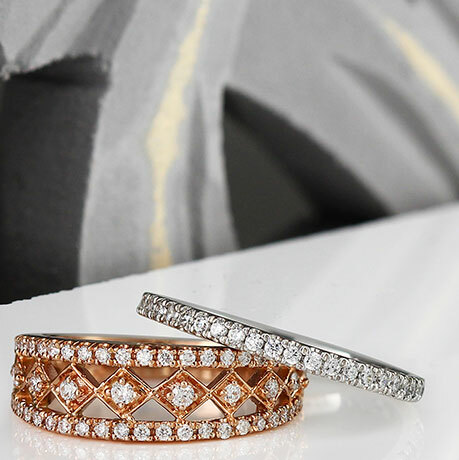 Choose from our wide selection of impeccably made settings and gorgeous diamonds to create your dream ring. 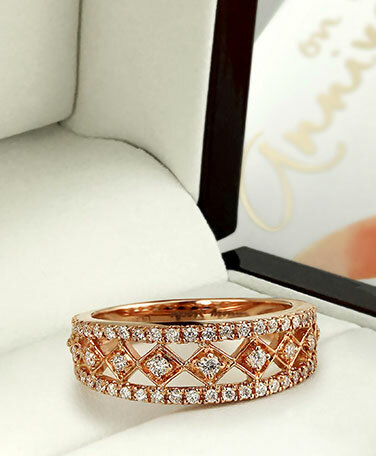 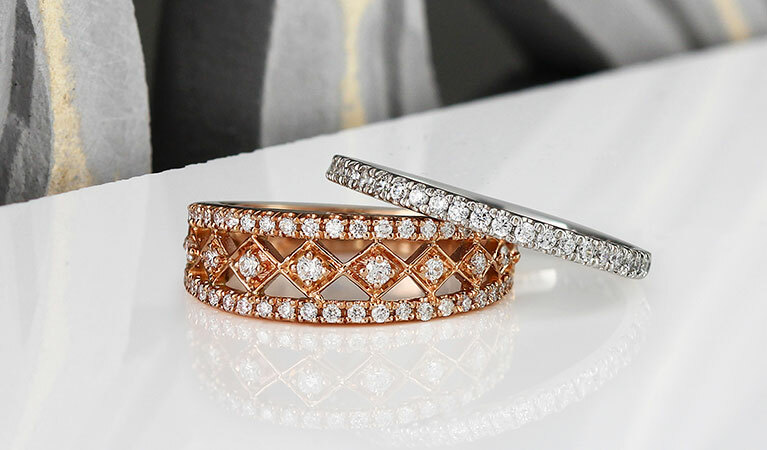 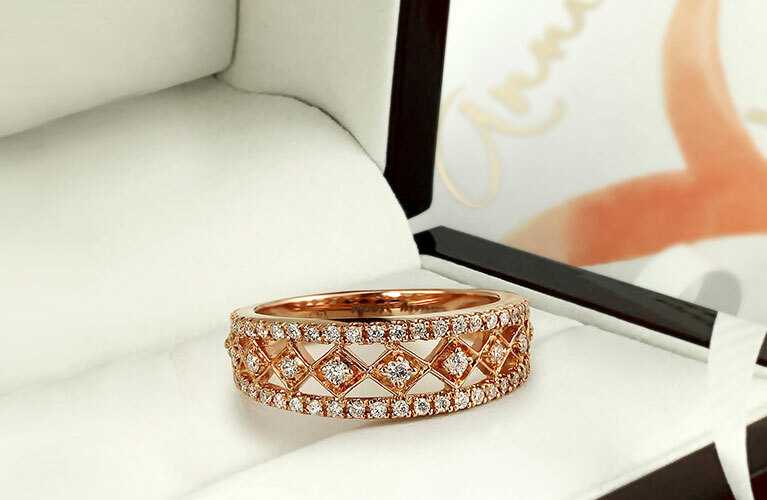 With classic, contemporary, and vintage-inspired designs, our wedding bands are sure to impress. 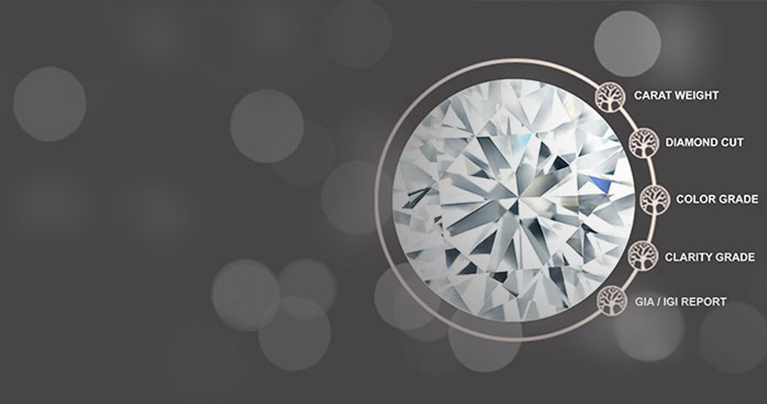 Create your custom diamond engagement ring by selecting the shape. 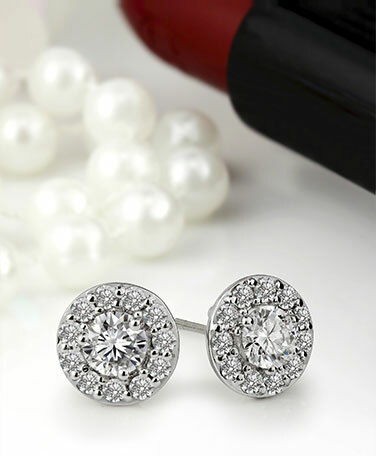 When you shop at Diamond Wish, you can shop with confidence. 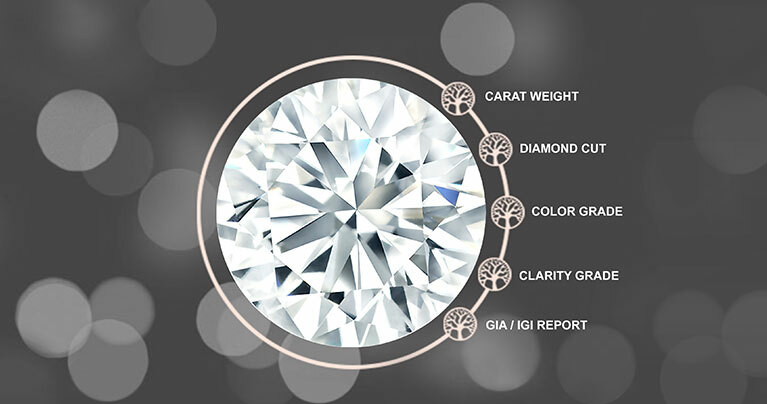 Every Diamond Wish purchase comes with an appraisal report, free shipping, free returns within 30 days, and our unique free lifetime upgrade policy. 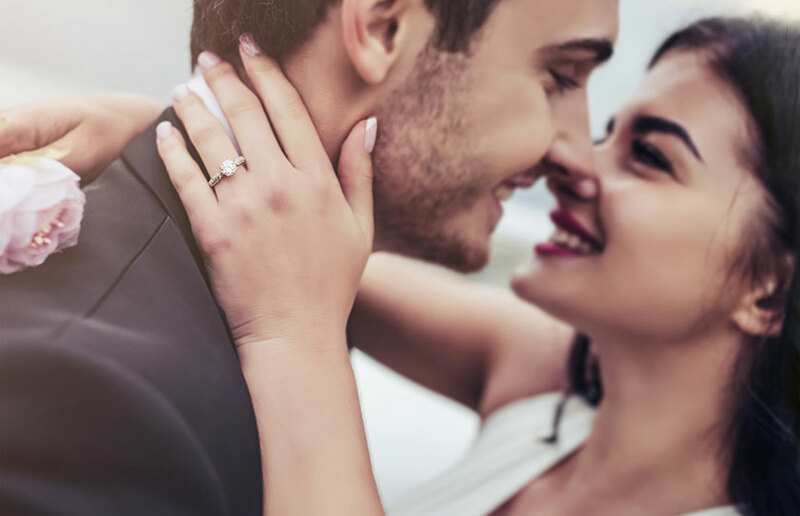 Learn everything you need to know about buying diamond jewelry with our easy-to-understand diamond and jewelry education guide. 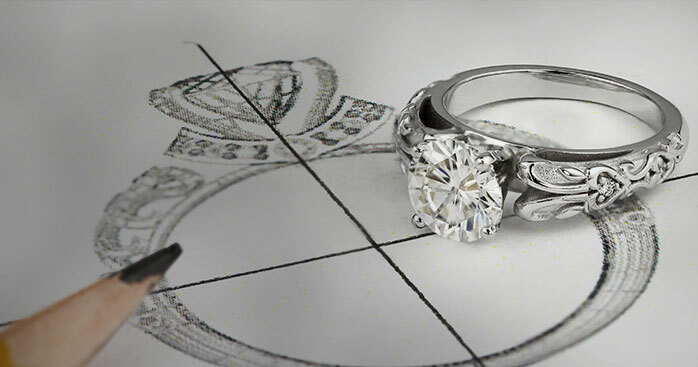 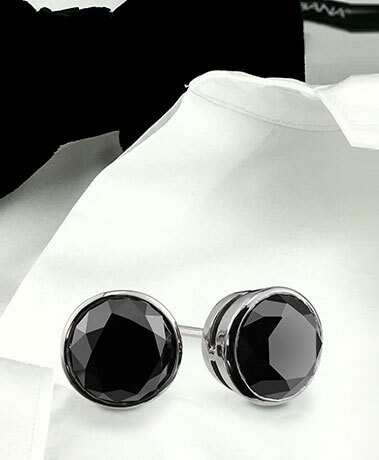 Create something that’s as unique as your love with our custom design service. 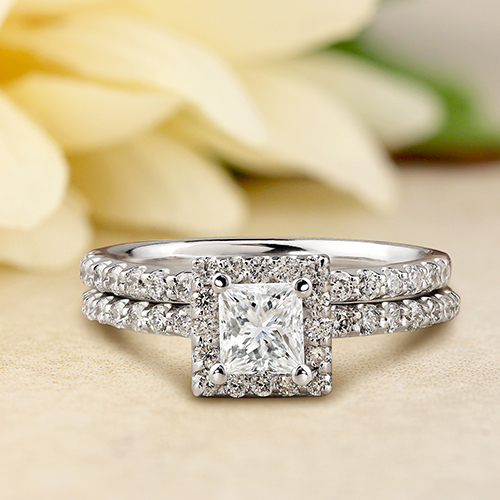 Choose from customizable rings, necklaces, and earrings, or create a custom design from scratch.